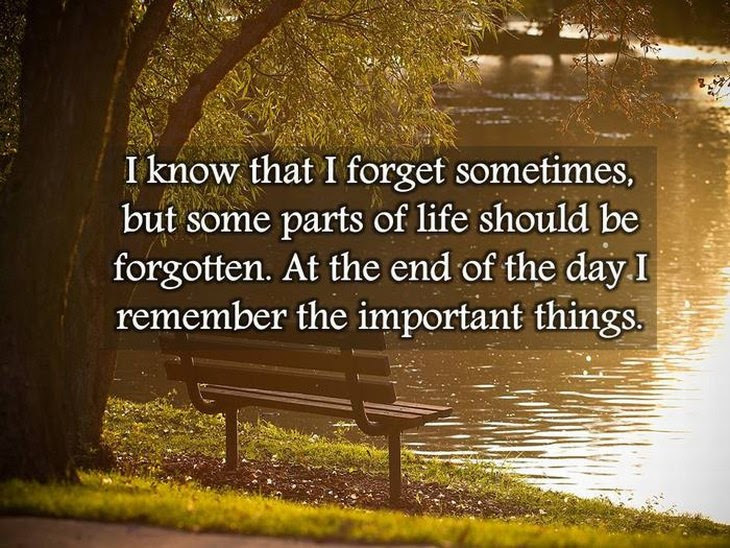 ‘Important Things’ is a relative term.Forget the bad days, the slights, the insults and the tears.. Remember just the smiles. WHEN YOU ARE AT THE EXIT GATE OF LIFE, waiting for the door to open, all you are left with are memories. Memories are good or bad. Remember to forget the bad ones, for fretting over them will not alter them. Remember the smiles, the the good that people did to you, the help from unexpected quarters, the happy occasions. These memories bring you happiness. 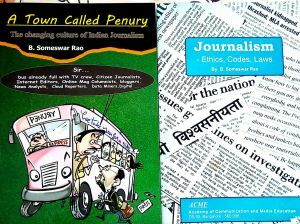 Forget the ‘Memory Guru’ who made you work for many hours on the book you ‘help’ him to write and then gave you a dud cheque, forgetting that there was nothing in his bank . Remember cab driver who searched you out to return the iPad yo you wiu left behind. The good memories are your balance in the bank of life. You have to try real hard to recall them, but the bad memories flood your mind.